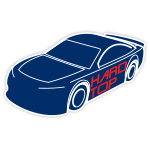 Kyle Larson had a few tricks up his sleeve at Kansas Speedway, powering to a third-place finish in the Hollywood Casino 400 after starting the race in the 27th position. 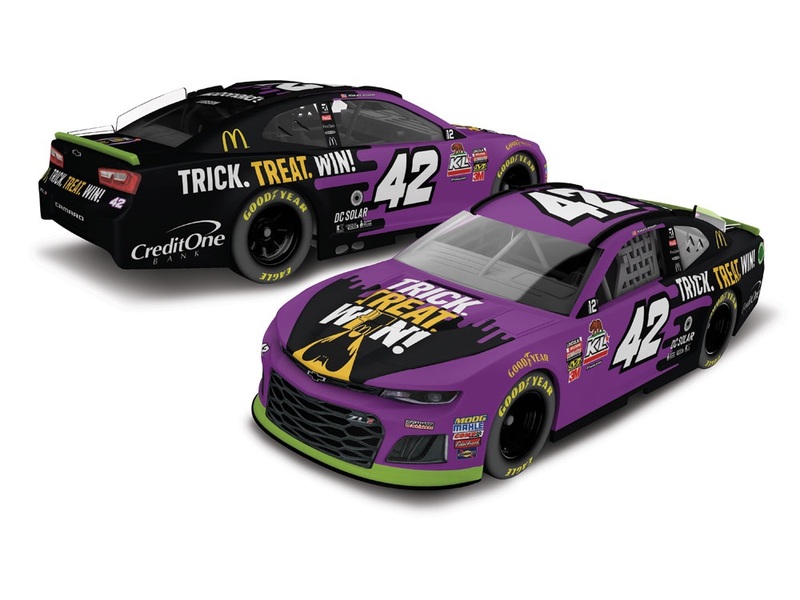 In addition to scoring his tenth top-five result of the year, the Chip Ganassi Racing driver was also sporting a new Halloween paint scheme in support of McDonald’s Trick. Treat. Win! Sweepstakes. Now the official die-cast of Larson’s purple No. 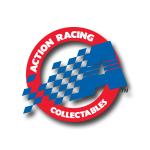 42 Chevrolet Camaro ZL1 is available to order from Lionel Racing.